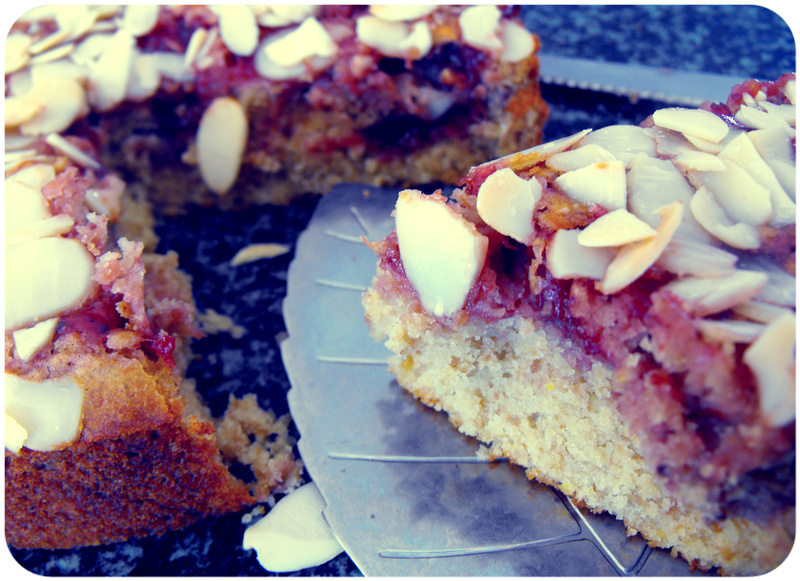 Gluten free almond topped jam swirl cake. I know I said I wasn’t gonna do any posts for a while… BUT I was talking to a few peeps online about gluten-free baking,and I thought I just have to try to make a gluten-free cake recipe that I can be proud of, and boy am I proud of this one! At first I tried to make gluten-free muffins with dried fruit, but they turned out a bit gummy, so I upped the flax and added a nice fruity jam to add some moisture, and threw out the idea of muffins completely to make this beautiful coffee cake that I am proud to say I made. Its moist and has a good crumb, I would be happy to take this over a friends and see if they notice it gluten-free. Another bonus if I found all the ingredients I needed for this cake in my local supermarket. okay I will calm down now and see you on Friday (I have an awesome guest post from one of my favourite vegan bloggers). Preheat the oven to 200c/400f and grease an 8″ cake tin with vegetable oil and line the bottom with greaseproof paper. Whisk the ground almonds, flax, almond milk and apple juice together. Add the cider vinegar, vanilla, agave, vegetable oil, baking powder and bicarbonate of soda, and whisk again. Now sift in the rice flour and gently whisk it in until there are no big lumps and the mixture is combined.Pour the mix into the prepared cake tin and dollop the jam in using a teaspoon, swirl together with a cocktail stick. 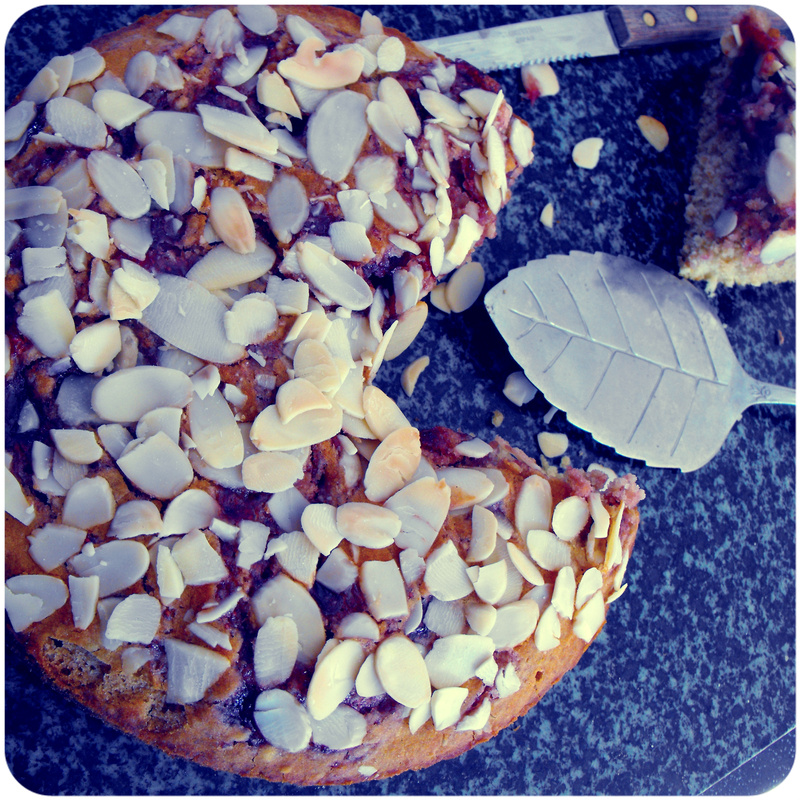 Top with a handful flaked almonds and bake for 25-35 minutes, until the cake is a deep golden brown on-top and cooked through. Allow to cool a little before gently removing from the tin. This entry was posted in gluten free, sweet treats and tagged baking, coffee cake, food, gluten free, soy free, vegan. Bookmark the permalink. OMG I want it! ALL! I’ve already ate half of it! Thank Ally, im well happy with myself! We must think alike because I was experimenting with a cake just like this one a month ago I just haven’t got around to posting it! Ha ha! 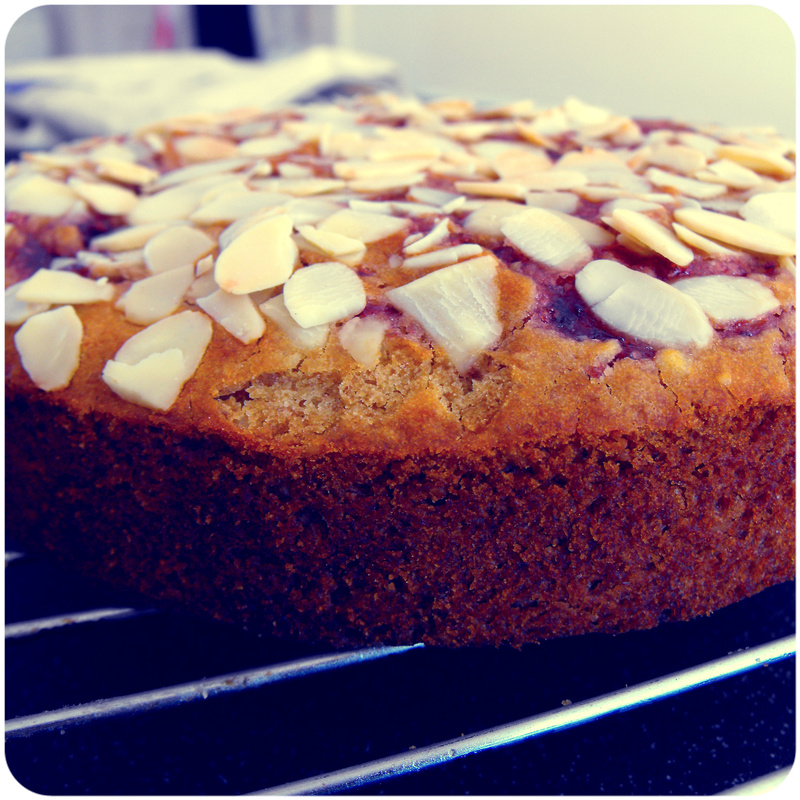 It’s a lemon-almond lingonberry flavoured cake. 🙂 No kidding! Yours looks delish! I need this in my life. right now. Impressive! I’m just learning my way around GF baking. I’d be quite happy to snarf down some of this cake! I will just come work for you now,I can sleep in your pantry right??? adorable and thanks heaps, this makes for a great wheat-free sunday cake. will try. This looks sooo soooo soooooooo good!!! Let me know how the variations go! Ive thought about trying this with orange juice and zest and apricot presserve, but right now ive got a cake crumb coated ready for decorating and it would be naughty of me to bake even more cakes…. sigh! As my top commenter i’m sure I could send you one for free! 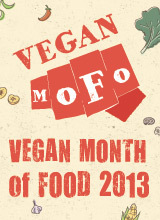 Vegan cookbook book dreams….. SIGH! A colleague recommended me to your site. Thank you for the details. Baked this cake yesterday and it was a huge success, already gone. Wow, this looks so delicious! I cannot wait to give it a try! this looks amazing! I can’t wait to try it out! Ollalieberry Jam would also be divine for this… 🙂 Happy baking! looks awesome! i love the jam swirls and almonds on it! The cake looks incredible. Will be trying it out this weekend. Yeah, I say I’m gonna take a blog break sometimes, then I always get sucked in. This is a good reason to break your non-blog for a bit resolution! Looks scrummy!